First US show in 2017 announced! 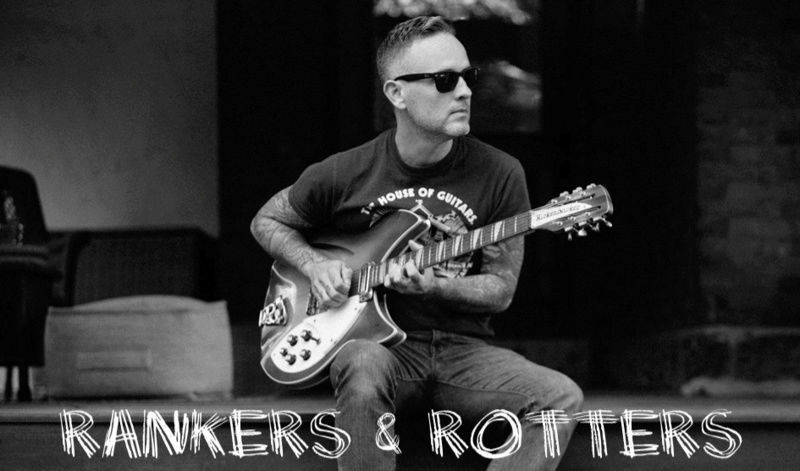 Edit: TBA = David Walsh´s band the Vapers! On sale tomorrow, Monday Dec 19! "Hometown" record release show just announced! 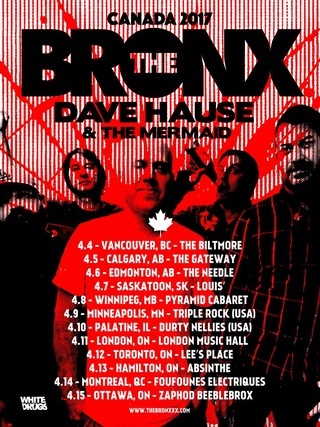 First date of the rescheduled Canada tour with The Bronx! Dave will play an instore gig at Main Stream Music in Philly on Feb 18! Tickets go on sale tomorrow. The tourdates should be out this week. Who's going to be the Los Angeles show tonight? 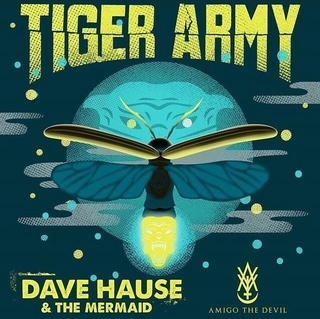 "We are happy to announce we will be hitting the road this April/May with our good friend Dave Hause and the Mermaid." All Canada/US dates in the first post of this topic as always. 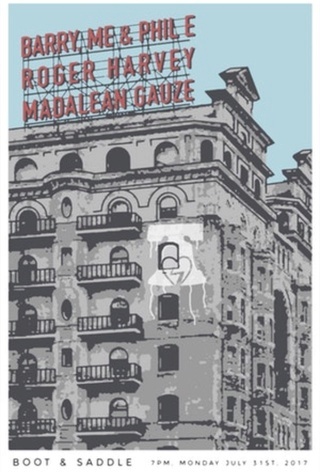 Third record release show in Philly! "Hause (which rhymes with “paws”) is playing a WXPN-FM (88.5) Free at Noon show with his band The Mermaid at the World Cafe Live on Feb. 17"
I'm really excited about the Frank Iero tour, because I wasn't able to go to the Los Angeles record release (I had tickets and everything, but circumstances intervened). Canadian tour dates in August came out with a lovely band pic today! All dates in the first post of this topic as always. 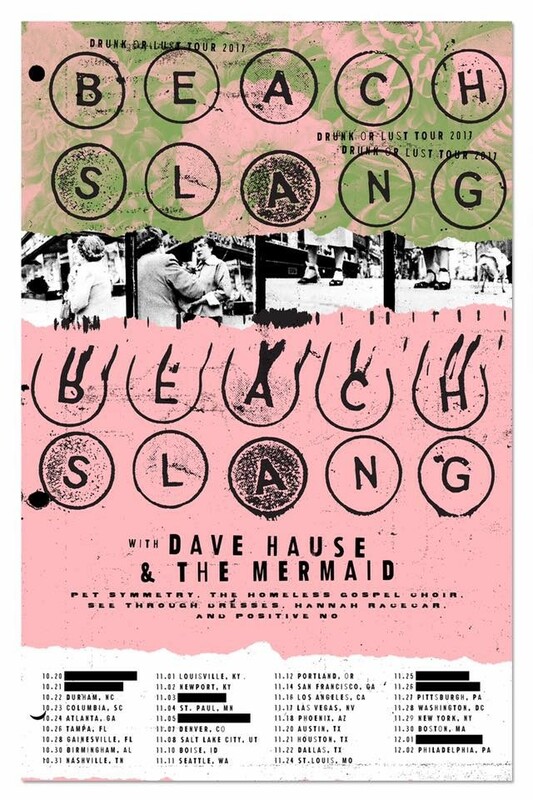 US tour with Beach Slang in November! 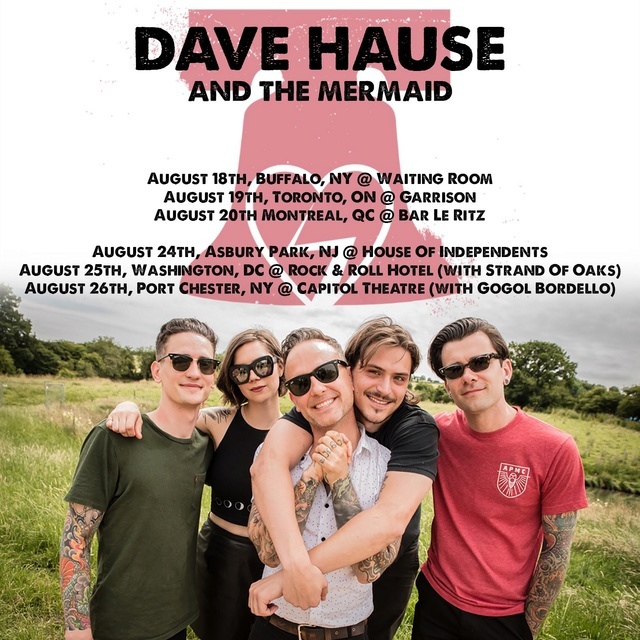 Three more shows with Beachslang announced! 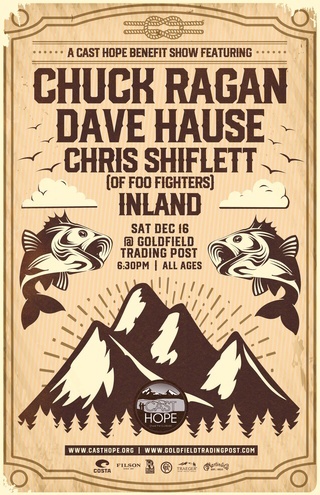 New show with Chuck Ragan!! !